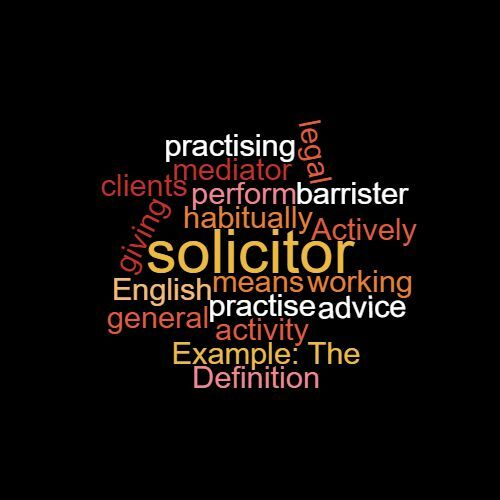 Definition: Actively working as a barrister or solicitor and giving legal advice to clients. In general English ‘to practise’ means to habitually perform an activity. Example: The mediator is a practising solicitor. This word features in Episode 61 of the Study Legal English Podcast.